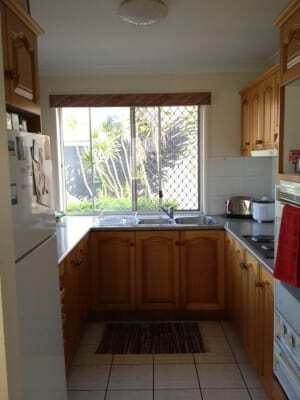 Double bedroom available with north eastern aspect in furnished, modern town house. Very close to fantastic transport and shops. Ideally suited for full time workers and travellers on work holiday visas. $175.00 per week. (Fixed Price.) The room is available for one person. A nice place to call home. Everything you need is provided. If you are looking for a pleasant place to call home for a short time or longer, you will find a friendly atmosphere with harmony, no drama, no stress. An easy going chilled out place. Electricity and wifi Internet are included in the rent. The room features built in wardrobes, a portable air conditioner if you want one and all the necessary furnishings. 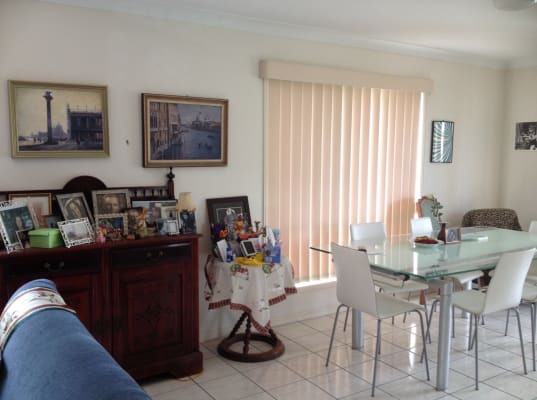 It is situated in a very convenient and central location. A remote control lock up garage is available. The bus stop - 35 - ZONE 2 is around the corner and express buses go to The City and Valley in quick time. The service is fantastic. Buses also travel to UQ Campus at St Lucia, Mater and PA Hospitals and Southbank. 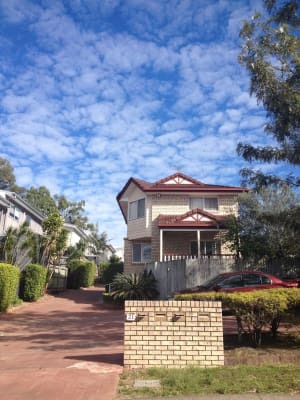 The Town House is one minute's walk from Old Cleveland Road and fifteen minutes walk to Carindale Shopping Centre. The bus will take you there in five minutes. The 209 runs express to UQ in 15 minutes. Two weeks rent is paid upfront. 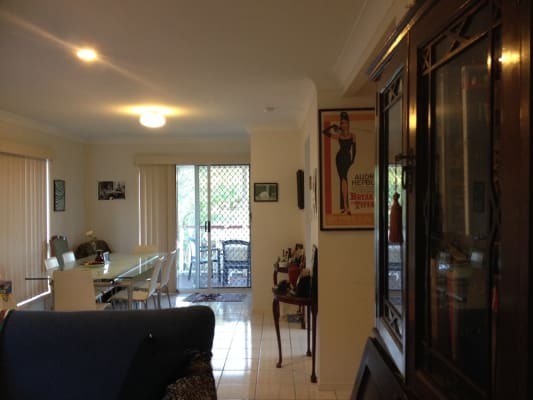 Please contact Lisa to arrange an inspection. 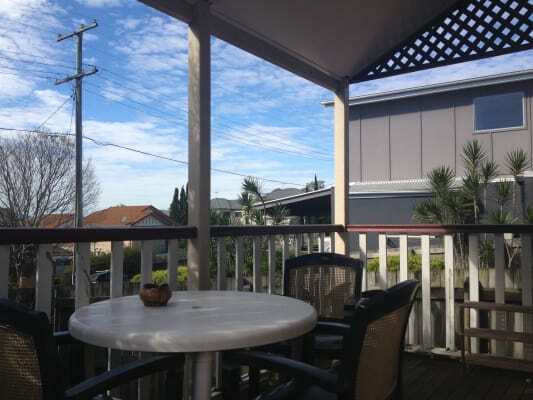 The Town House is one minute's walk from Old Cleveland Road and fifteen minutes walk to Carindale Shopping Centre. The bus will take you there in five minutes. It’s a great location for those who don’t drive and I have a lock up garage with remote and off street parking for people with cars or utes. Jump on a bus an you'll be in the city in 20 minutes. The service is excellent. One minute walk to Old Cleveland Road. Smoking is fine outside in the courtyard. Lisa - Born and raised in Brisbane with Irish Australian Mother and Italian father. Works as a English proofreader for tertiary students. I am an enthusiastic cinema buff, hobby artist who loves culture, design and tranquility. Daeun - 26 year old female from Korea visiting Australia on work/holiday visa. to view social media content. Facebook is only available to Lisa D'Arrigo's extended network.